That picture got me a nice comment from someone. A metalhead girl who loves cars that I wanted to go out with. 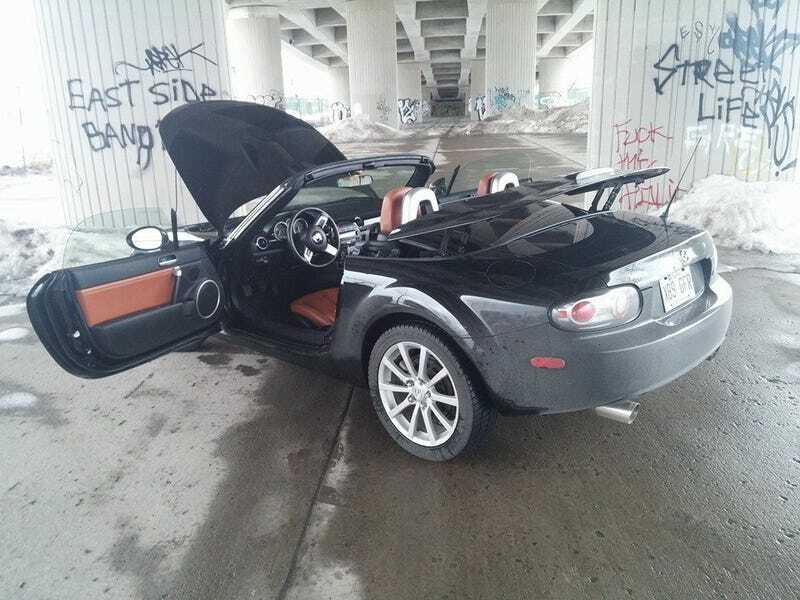 "I don't always like pictures of Miata's.. But when I do it's because they have baller tanned leather interiors and are owned by people that know their stuff about cars."